Friends, today country4k presents the amazing Free Hanging T-Shirt PSD MockUp in 4k, which will easily help showcase your artistic work. 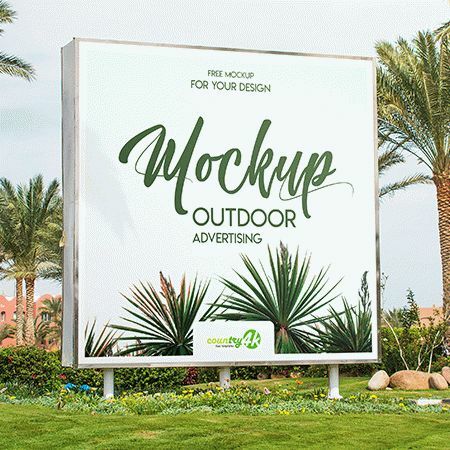 Using such a professional Free PSD MockUp, you can make an excellent advertisement for your company. After adding the necessary design, you can easily create presentations and surprise future customers. 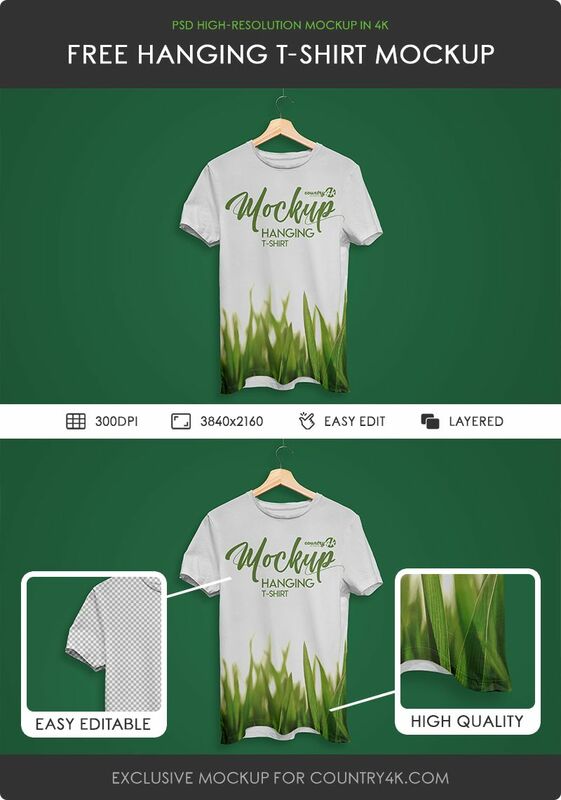 Easily customize this high-quality T-Shirt PSD layout, as you won’t have any problems with smart objects. You can add your design and make any changes, for example, change the background and add various elements if necessary. Try using our 10 Free Brick Wall Textures and you will be pleased with the result. 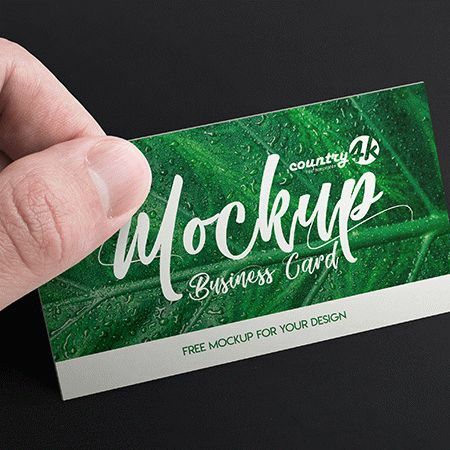 Country4k developed a high resolution 4k mockup. 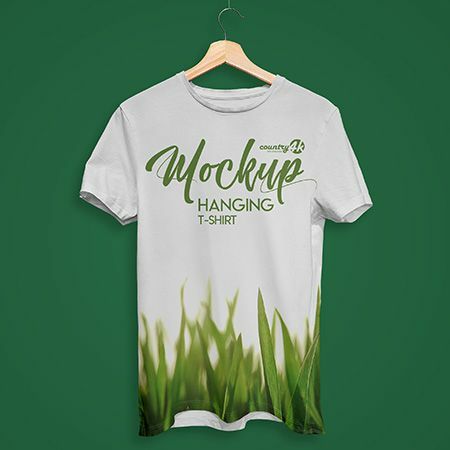 In addition, this PSD mockup t-shirt on a hanger will help demonstrate the clothes on your website, while you can use it to create advertising banners, printing, signage and much more. Download Free Hanging T-Shirt PSD MockUp in 4k and embody your most extraordinary ideas using the Photoshop program. I hope you will enjoy.